One of the most celebrated ladies in Nollywood is Funke Akindele. 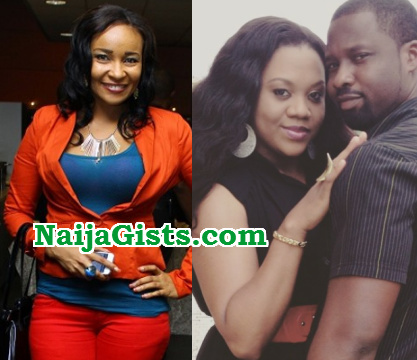 The 40-year-old Ikorodu-born comic star had one of the shortest marriages in the history of Nollywood when she married notorious womaniser Kehinde Oloyede, who already has a wife at the time of meeting Funke. 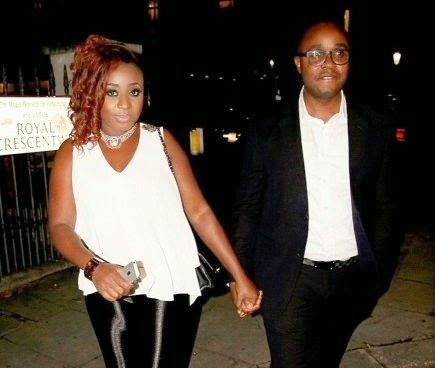 Trouble started about 2 months after their lavish wedding. It later crashed 13 months later. When Mercy Johnson introduced her husband to fans in late 2010, everybody celebrated her until the day her husband’s wife wrote an open letter to Mercy Johnson to please release her husband and find a single man to marry. Prince Odi who was still legally married to his wife and the mother of his two kids in Canada abandoned his wife and married Mercy Johnson at a Christ Embassy Church in Oregun Lagos on the 27th of August 2011. Since then, the couple are still waxing stronger with three kids. 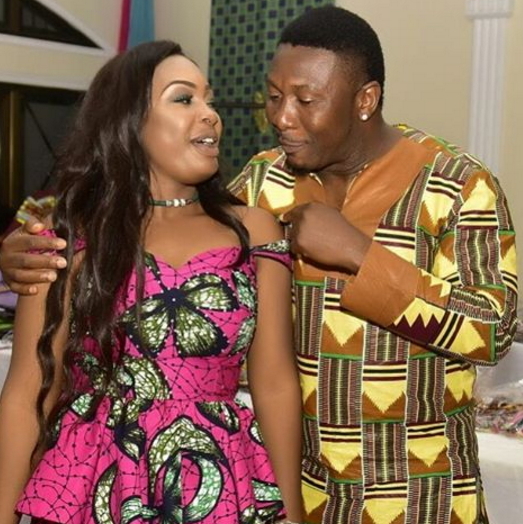 This beautiful actress broke the home of her colleague, Sophia Tchikere after she became romantically involved with Tchidi Tchikere, the father of Sophia’s three kids. 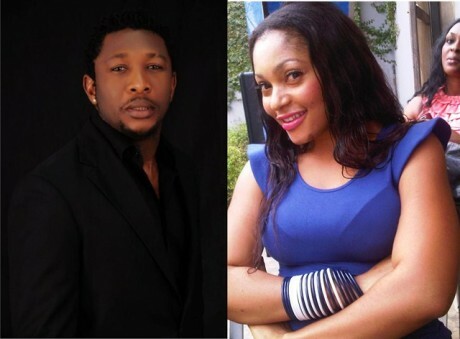 Nuella eventually broke Tchidi’s marriage and moved in together with him in an apartment in Ajah. The two couple who later married are blessed with a daughter. 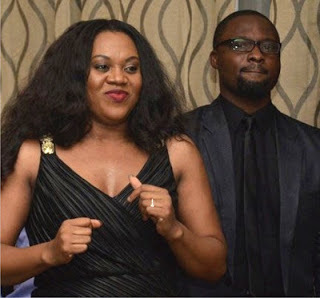 Stella was one of the most respected actresses in Nollywood until she dragged herself into the mud when she snatched fellow actress Doris Simeon’s husband out of desperation. She came subtle into Daniel Ademinokan’s life as a business partner, the duo later became bed partners. Stella and Daniel relocated to the United States to avoid getting caught in the heat generated by their unholy affairs. Up till this moment, Aunty Stella is still with Ademinokan in the US. She has 3 kids from her first husband while Ademonikan has a boy with Doris Simeon. In 2008, the actress told fans she’s getting married to her US-based lover Phillips Ehiagwini, a year later, a US-based seasonal actress Ruth Okoro wrote an open letter warning the actress to steer clear of her husband. Few months later, the duo married as Ruth Okoro threatened that their marriage will not last. 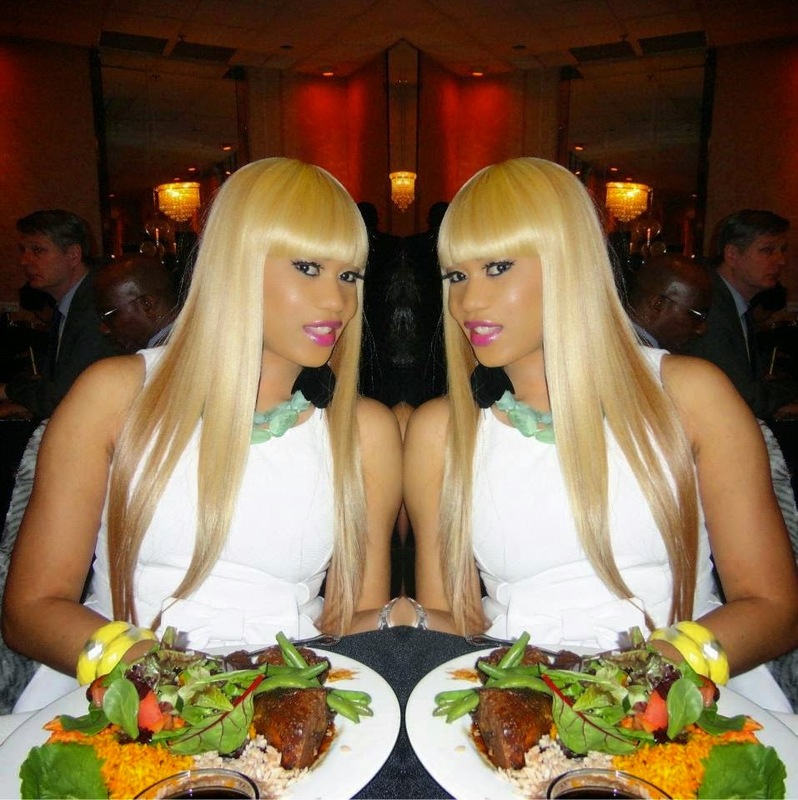 She divorced her husband in 2014 as Ruth Okoro laughed her off. She said Ini Edo was a stubborn lady who got messed up because she refused to listen to her. Do you know of any actresses who married other women’s husbands? Please add it in the comment box below. Women remember we are the reason why men flirt by given Adam apple to eat, if we didn’t give Adam apple to eat, God would have done it in his own way and he will make sure no man flirt, if you discover that your husband is cheating every morning before he goes out kiss him and when he comes back kiss him, get use to it,especially when he comes back,but any day he is not coming back cry to him that you can sleep because you haven’t giving him night kiss. The yoruba proverb says that the cane that is used on the 1st wife is under the roof for the second wife,but now is under the pillow,that is the case of most nollywood she actresses,such as Mercy Aigbe,snatched Temitayo husband,Tonto Dike,Foluke Daramola etc,Jst wait for ur turn. 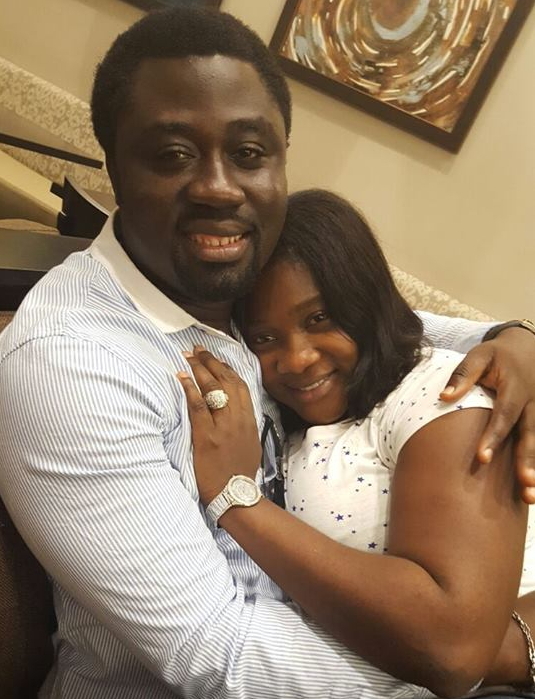 Mercy Johnson, all this show up with the husband, is it through love or she is trying to upset the first wife ? Someone should throw more light to this, please. True love, i meant to say.